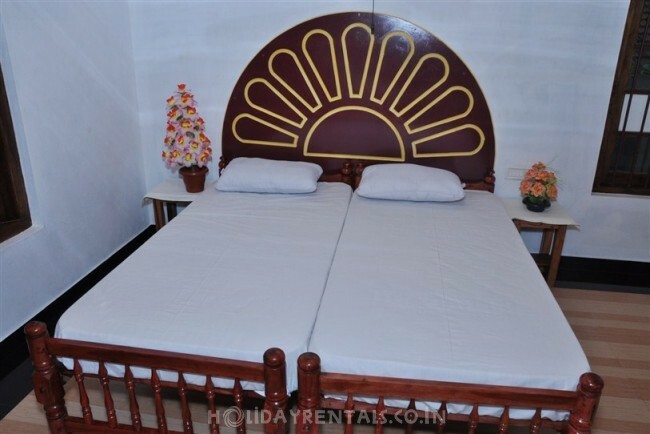 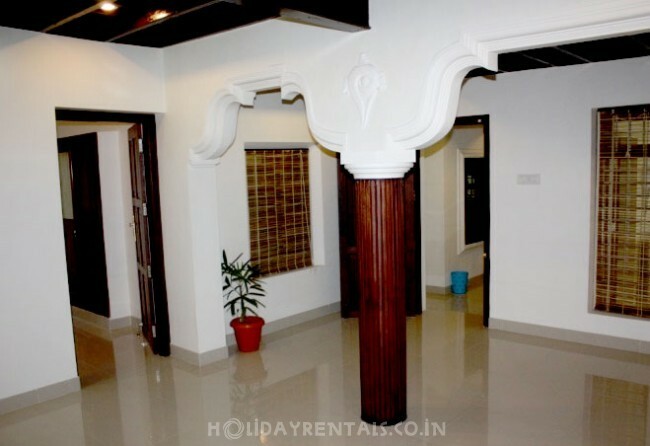 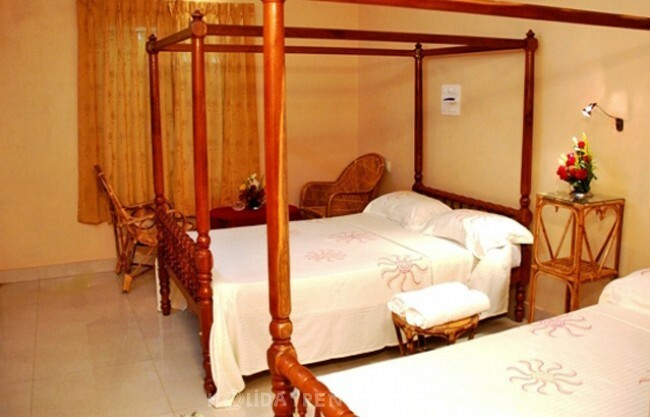 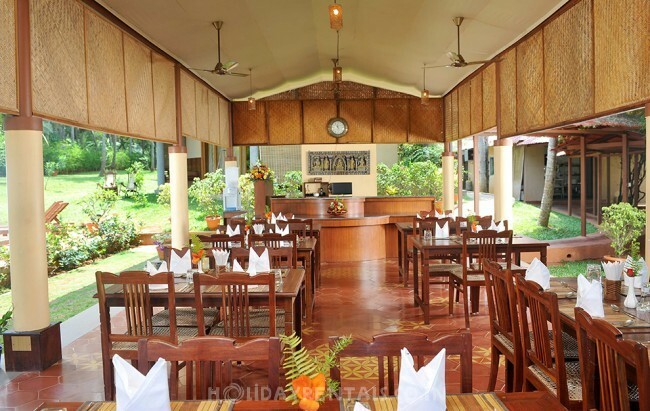 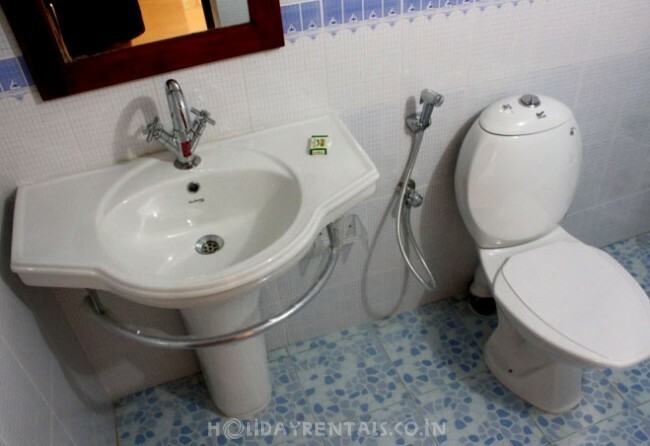 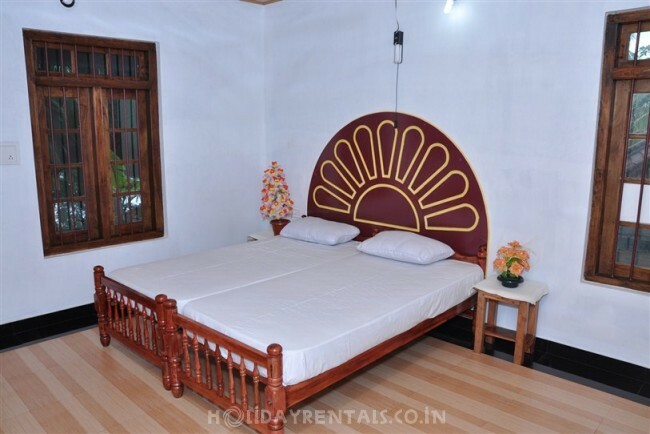 The place offers many holiday rental accommodations for its travellers. 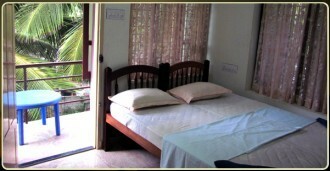 Among those, homestay is the best choice. 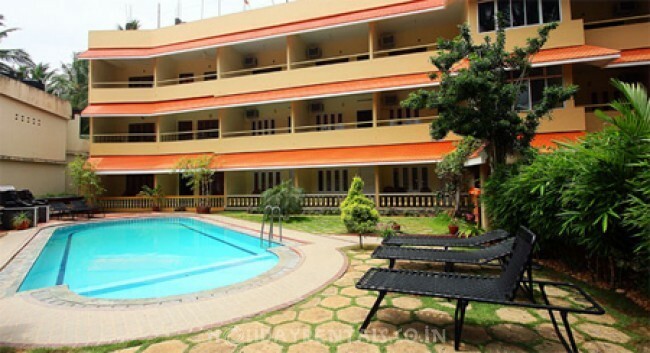 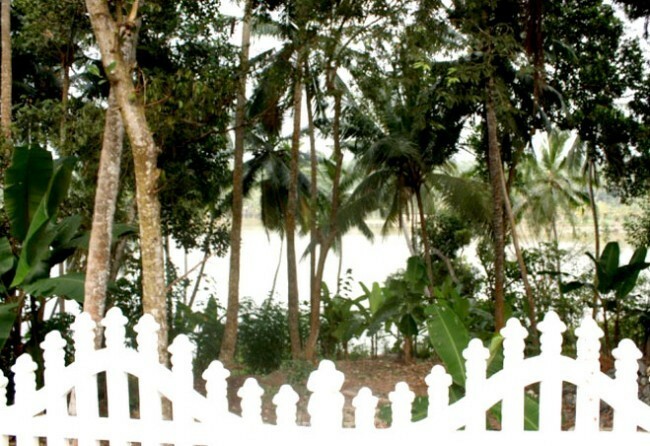 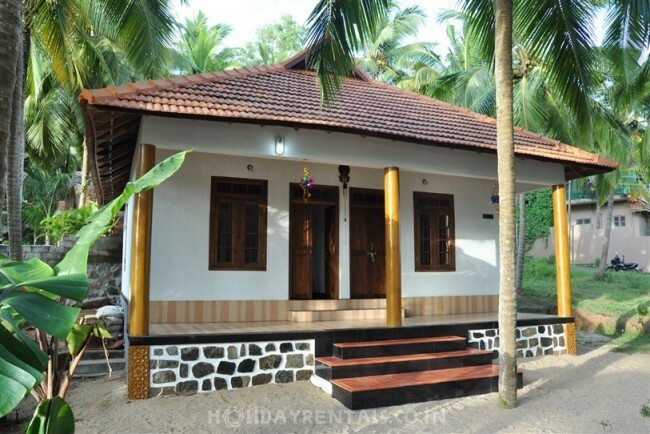 You can find here many budget homestays. 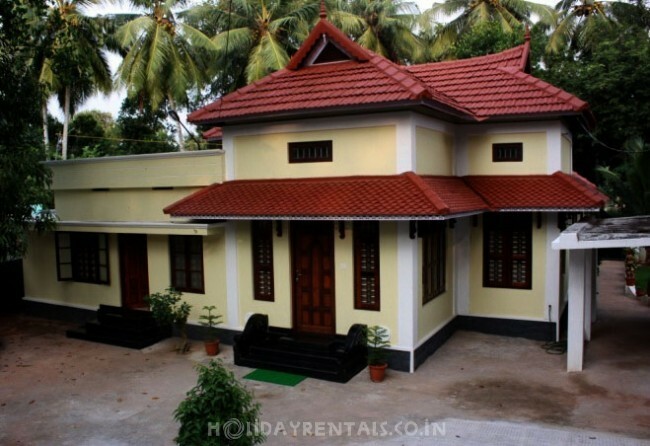 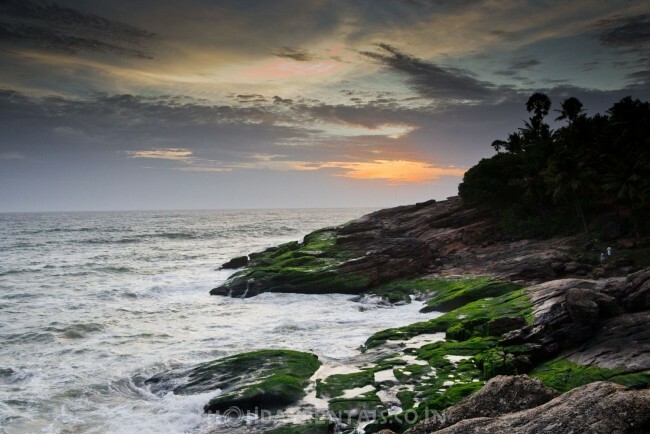 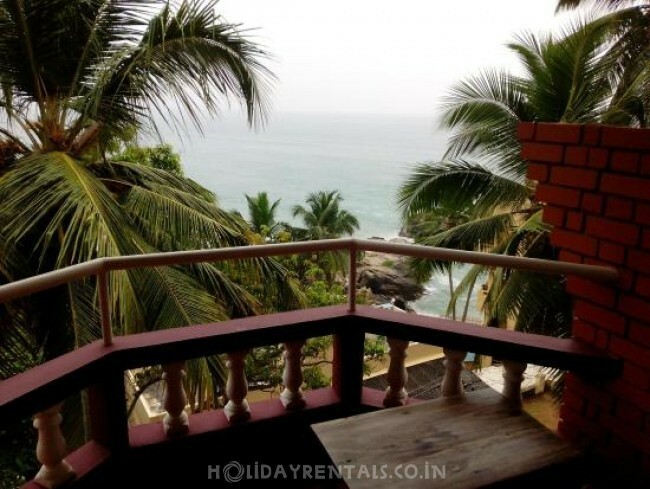 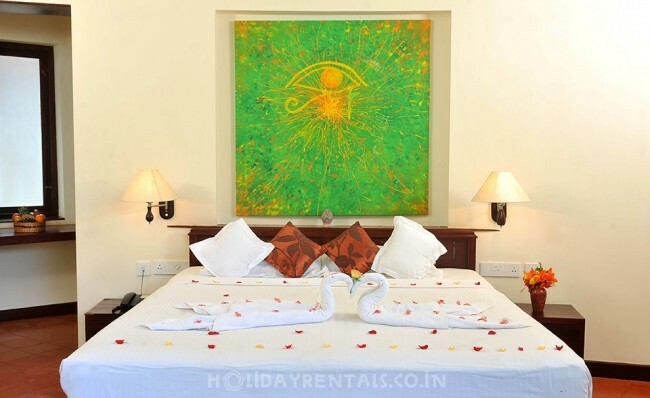 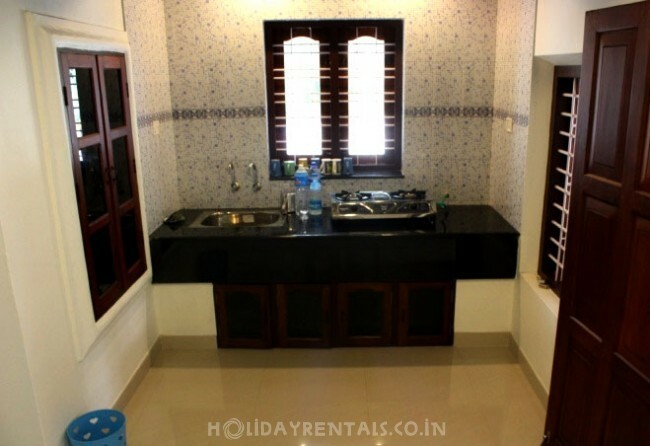 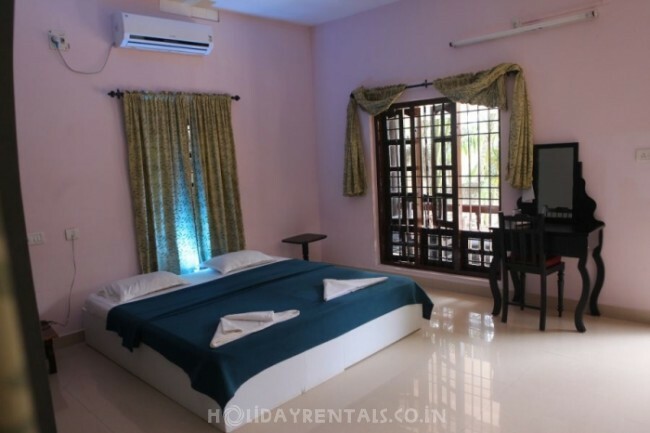 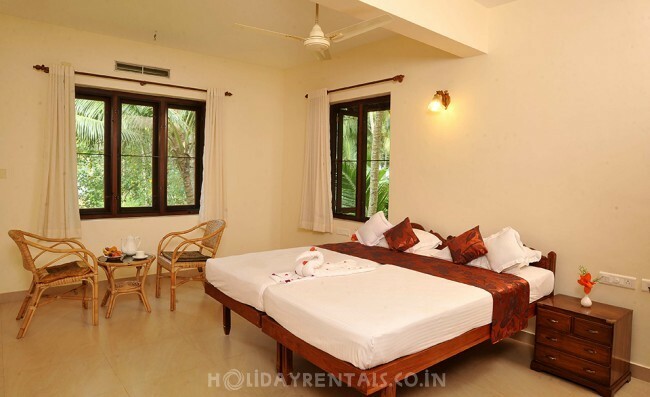 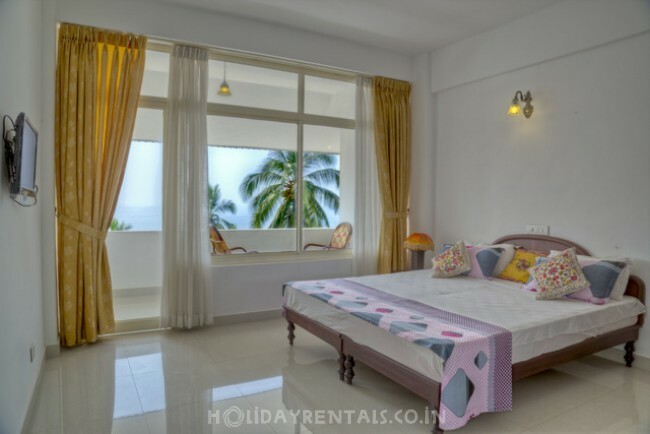 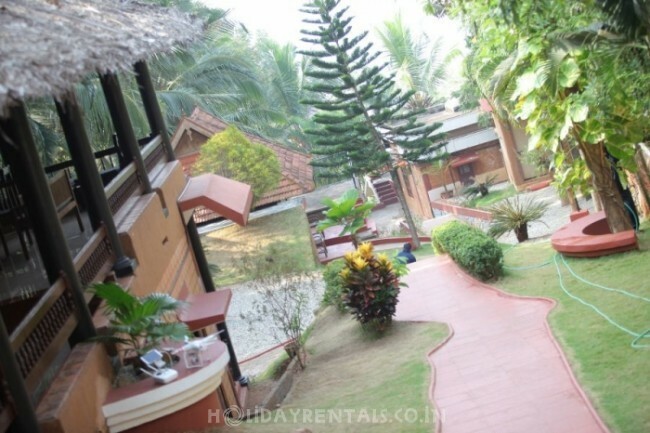 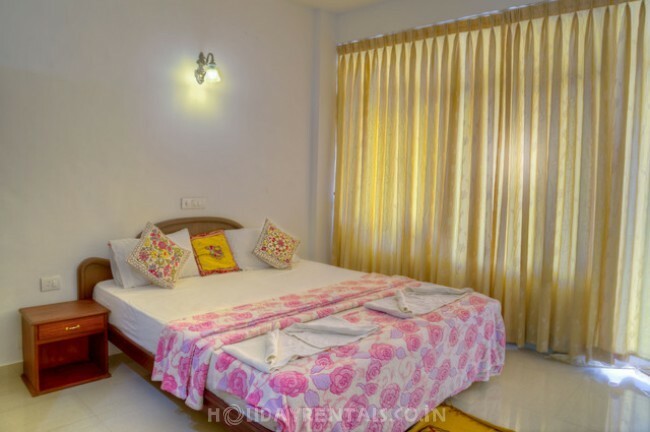 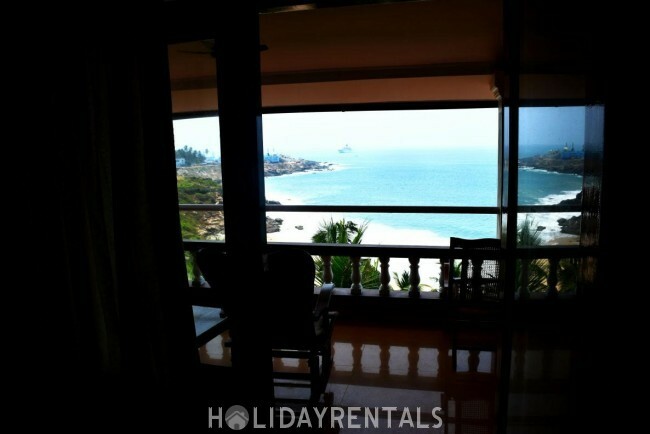 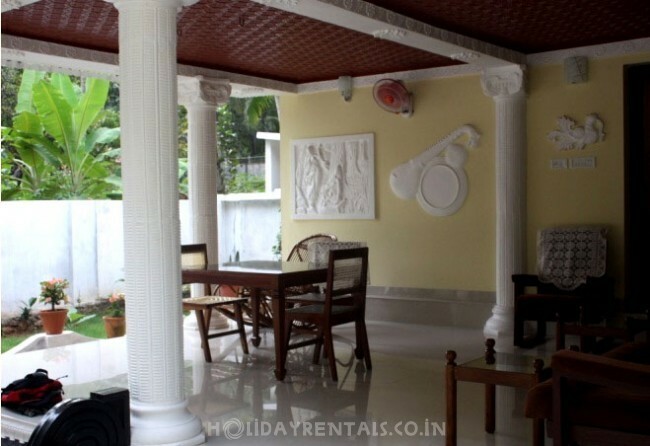 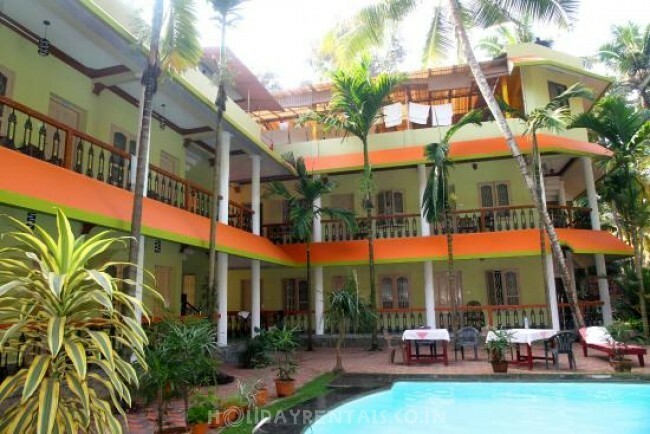 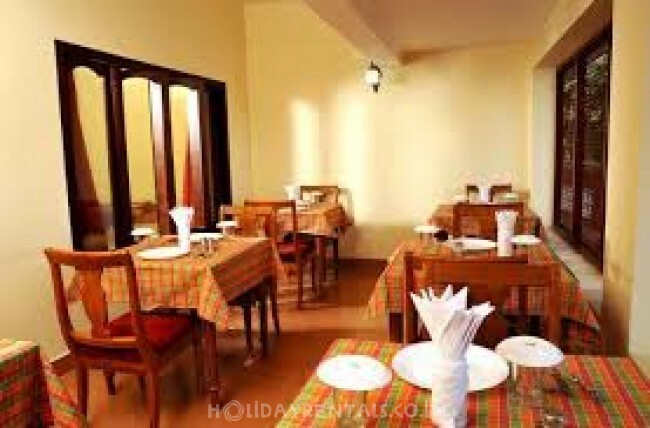 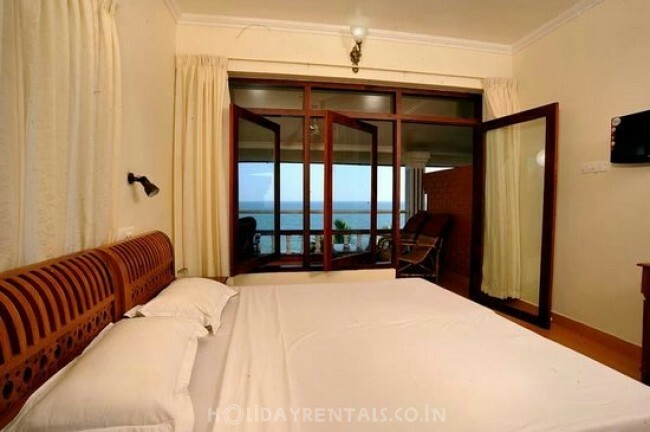 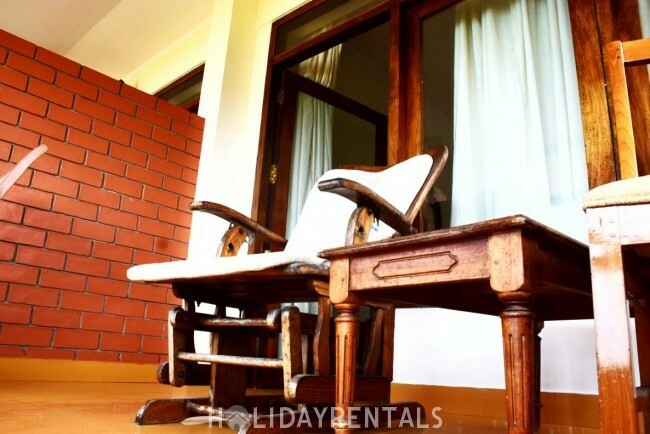 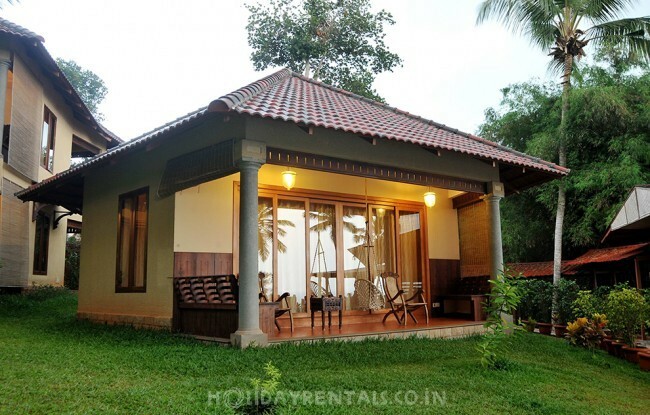 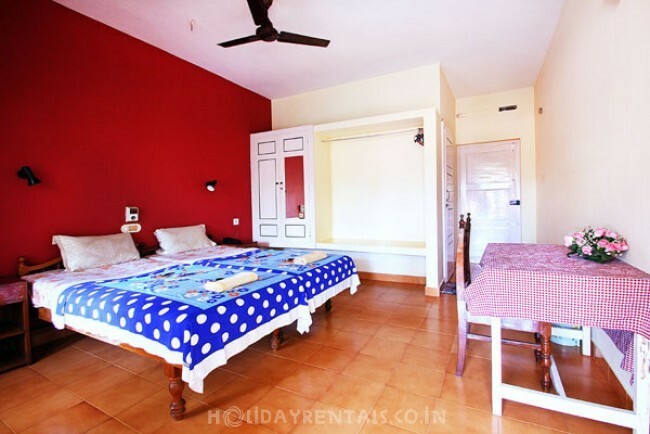 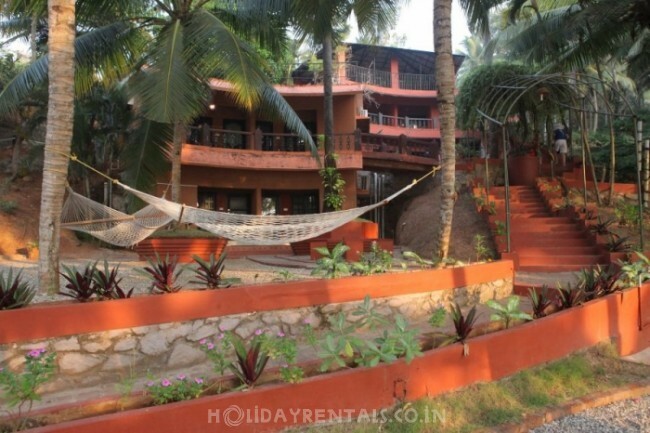 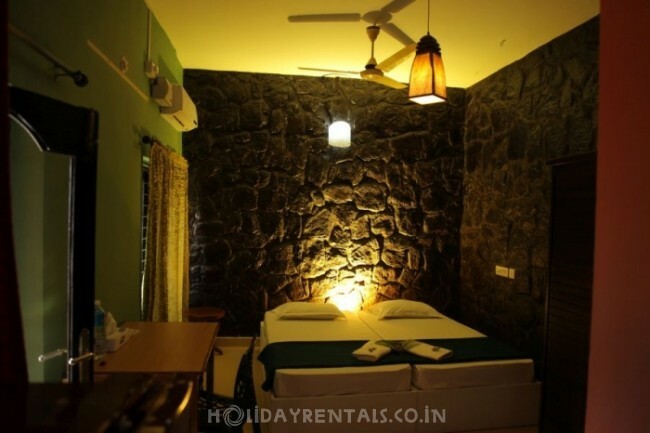 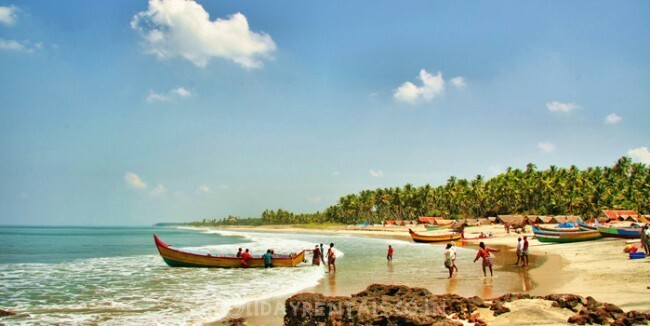 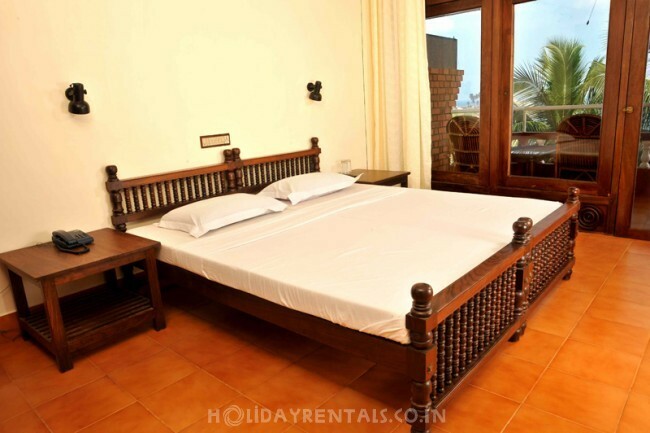 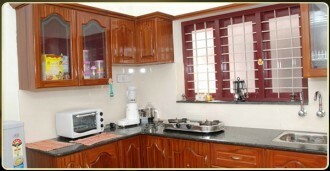 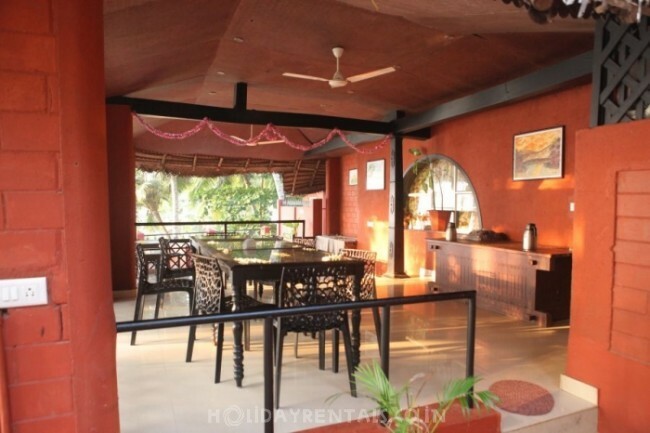 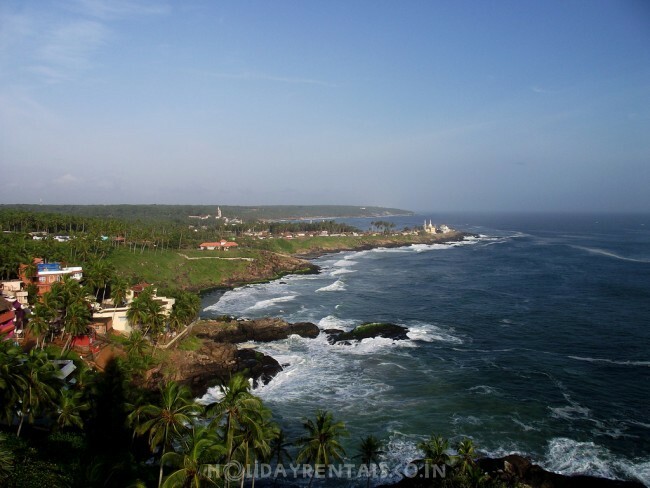 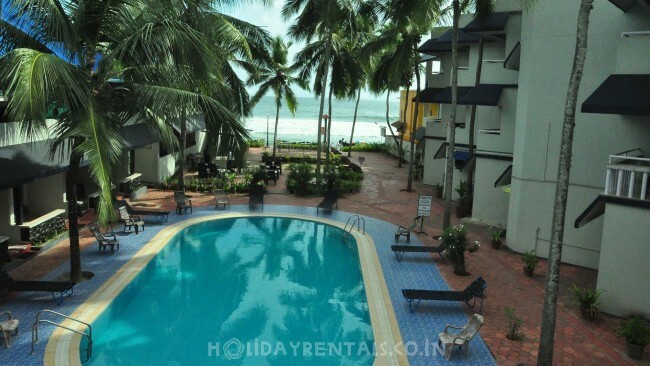 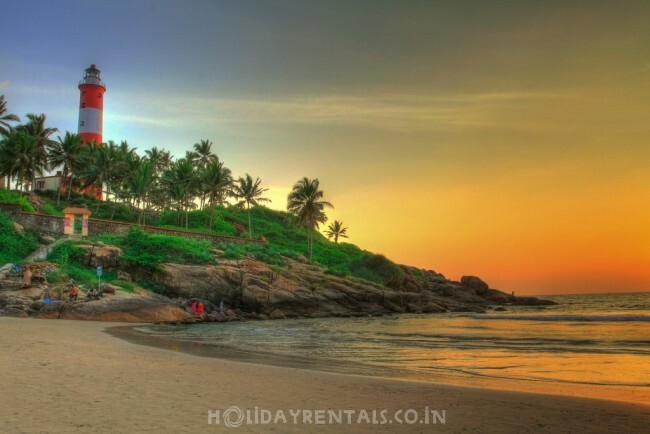 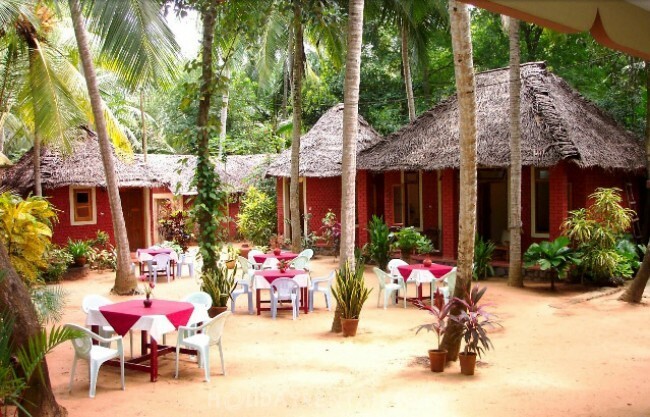 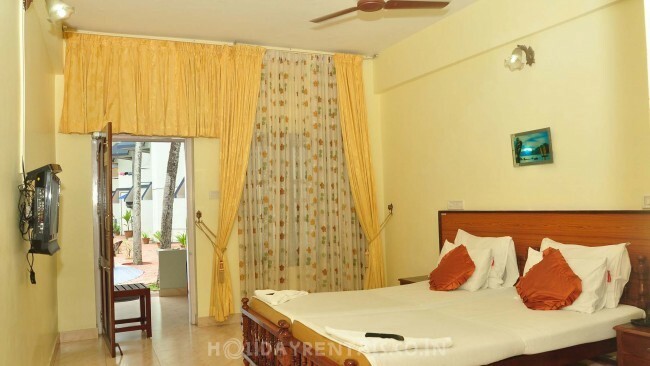 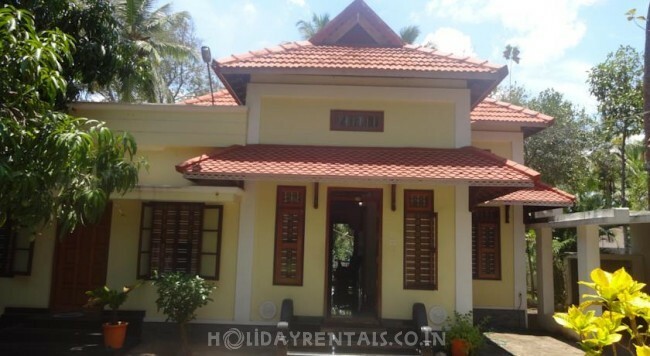 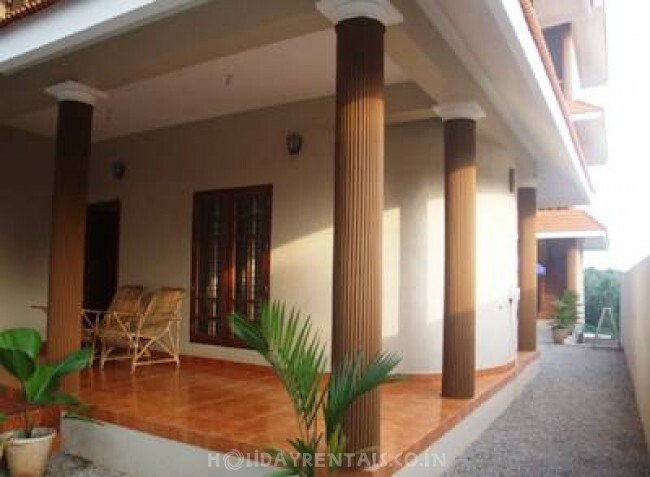 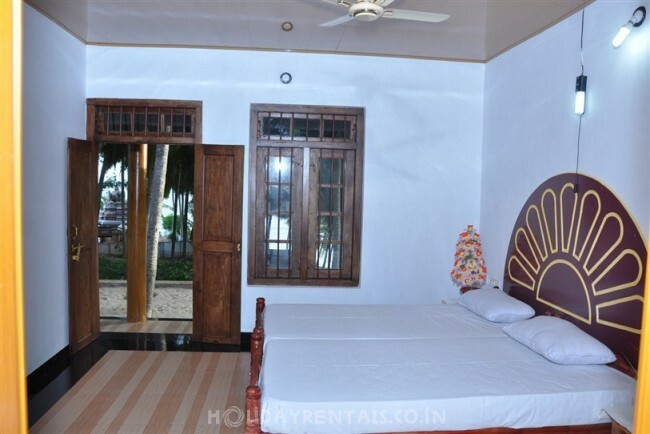 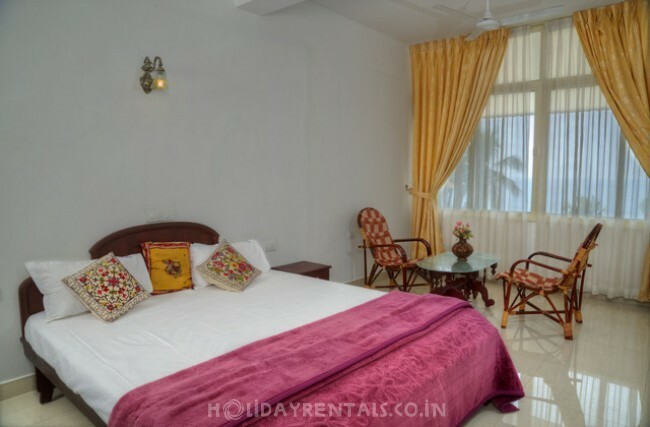 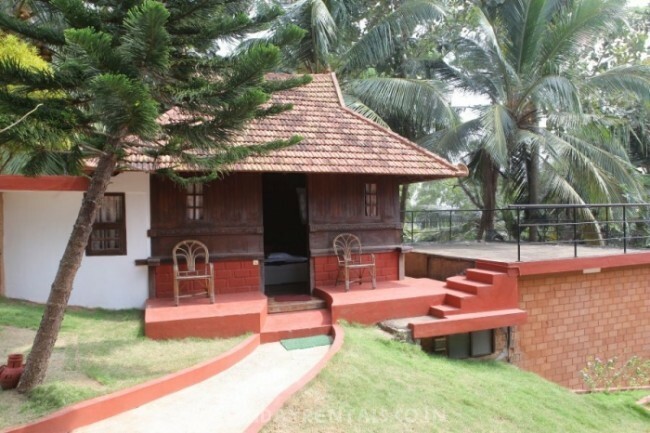 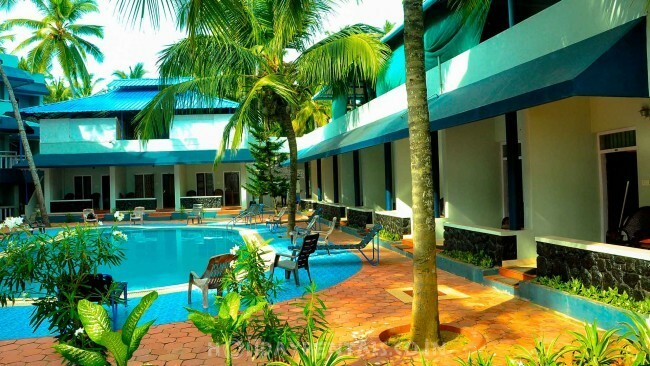 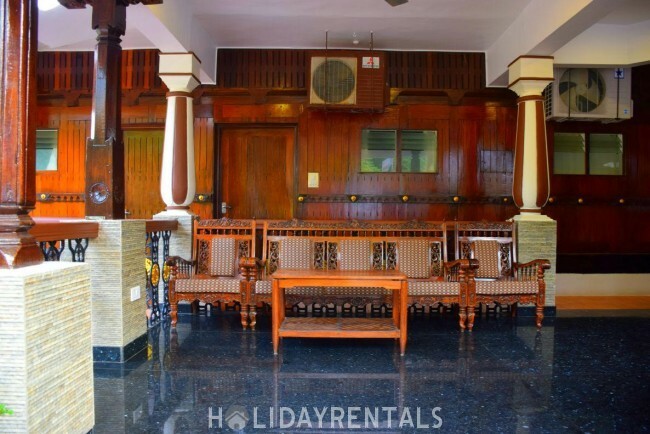 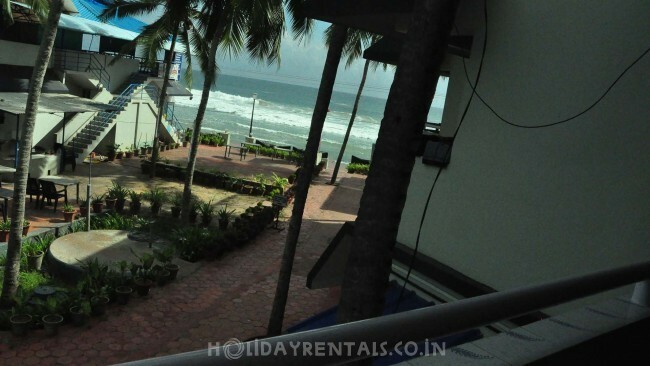 Book your Holiday homestays in Kovalam for short stays, and taste traditional cuisines. 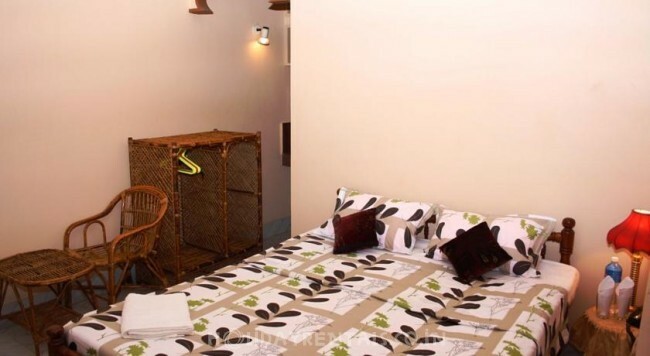 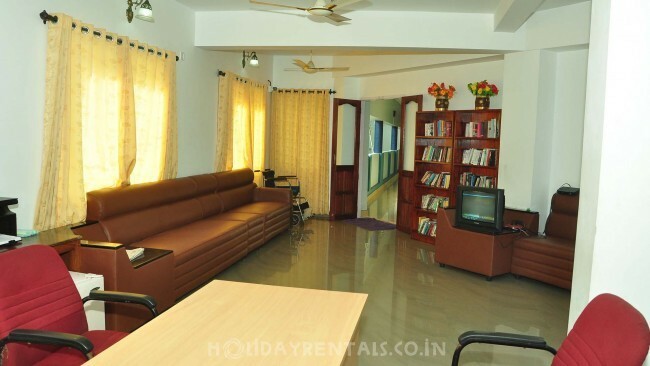 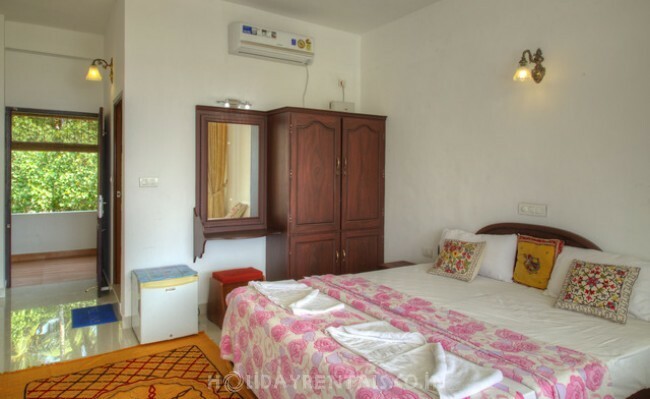 By directly booking your homestay, you can save upto 30%.